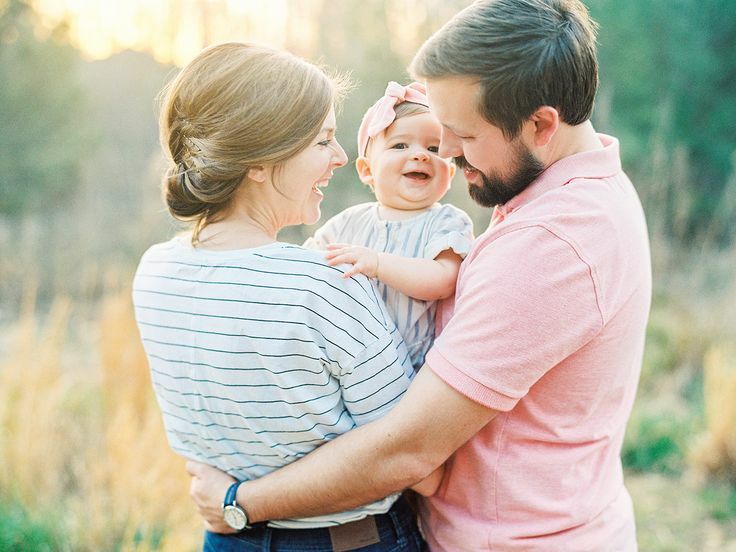 A lovely session designed especially for those who like to have family photos done with a larger family or just for the beautiful backdrop of the outdoors for any type of session. Considering we are living in the true north it is great to take advantage of the beautiful weather Canada has to offer during the summer, spring & fall seasons. Please take a look under my “Packages” for more information on this session and feel free to contact me anytime. Approximately two weeks following your portrait session, you will receive the link to your private online gallery where your beautiful images await you. With this, I will provide instructions on how to download your images. If you wish to add to your digital collection by selecting a beautiful Fine Art Album or wall piece, it’s at this time I will provide further instructions on selecting your images for print.At the end of our journey together, I will complete an archive of your digital negatives where they will be stored and kept safe for ten years. This is done to ensure your memories are protected from any unfortunate circumstances and to allow peace of mind.I hope this guide has answered any questions you may have had. I look forward to hearing from you so we can discuss & plan your custom portrait session! Either your newest addition has finally joined the world or your little one is gearing up for their special milestone! Whatever the case, our planning has now become a reality and I am so excited to make this day special for you!Unless we’re photographing a Lifestyle session, you will join me in my home studio in Oakville. I will invite you to cozy up on my love seat, kick your feet up, grab a blanket, hop on the WIFI, snack on some treats and enjoy a cup of fresh tea or coffee.If we’re celebrating a Milestone session, chances are you and I will be singing some of your child’s favourite songs together to ensure we get some smiles and giggles for the camera!Sessions range anywhere from 60 minutes to 3 hours depending on type of session and how your child is enjoying themselves. I reserve your session date for only you so you are never rushed out! When you first contact me, we will have a brief discussion regarding which type of session best suits you and what you hope to achieve from our session. If we decide we’d like to work together, I’ll ask you to complete a portrait agreement and pay your session retainer and then we can get to the fun of planning your perfect session!I will then send you an online questionnaire for you to complete which will allow me to have all the information I require to plan the colours, theme, props & style of your session perfectly so I can create a gallery as unique as your little one! If you are looking for a healthier alternative to a cake, watermelon smashes are also a lot of fun! Newborn poses you see in my gallery are never guaranteed, I will always put my best efforts forward to make these poses happen, however sometimes babies may not allow me to do so. Your baby’s safety is my first priority in every session and sometimes babies do not like to be placed into these types of poses and I try to minimize stress to your baby as much as possible. Certain poses I will only attempt upon request as long as your baby is safe and willing to do the pose. The service I offer my clients is not just about stunning photographs. I strive to offer an exceptional client experience with YOU in mind. I know you’re busy, you’re tired, you have a lot on the go. I’m here to ensure the entire process is seamless and enjoyable for your and your family.Every portrait I create is a special commission made with your family & home in mind. When you hire me to capture your children’s portraits, I will guide you through a unique process to ensure I am not only creating beautiful images for you, but that I am capturing your unique vision while delivering an exceptional experience. Once your finished pieces are completed, I will carefully package and personally deliver your artwork to your home or office.It would be my pleasure to assist you in hanging any wall art pieces. This service is of course complimentary!At the end of our journey together, I will complete an archive of your digital negatives where they will be stored and kept safe for ten years. This is done to ensure your memories are protected from any unfortunate circumstances and to allow peace of mind.I hope this guide has answered any questions you may have had. I look forward to hearing from you so we can discuss & plan your custom portrait session! With beautiful back-lighting techniques and fresh concepts, I have the talent and expertise to capture those precious moments in life. I appreciate that each client is looking for a unique experience, and I aim to cater to your preferences from our first meeting. I endeavor to make all my clients feel as comfortable as possible in a relaxed studio setting. My style is light, warm, rustic, natural and simply timeless. 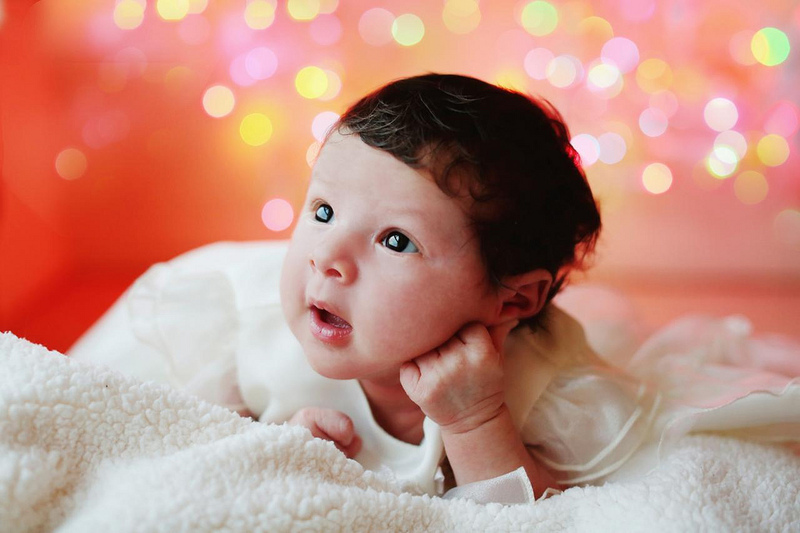 The images of your little one will never go out of style. Thank you for your interest in my work and welcome!I am mother to a sweet girl named Lilly who each and every day reminds me that time waits for no one. It’s bittersweet watching her ever-changing features, her personality blossoming, and her never ending smiles because as much as I love seeing these exciting changes, I also know these are moments in time that I’ll never get to experience again with her. It’s because of this I am thankful for the gift of photography. Being able to capture and document these precious moments for her grandparents, my husband and myself, and even for Lilly’s children (one day!) is priceless.I want to share this gift with each of my clients. I want you to be able to hold onto these tiny glimpses of your children growing. To remember how new they once were, how soft their skin once was and how chubby their little cheeks were when they smiled. These are the details that will ultimately become some of your most treasured memories. Specializing in Maternity, Newborn’s, Babies & Cake Smashes! Either you’re here because you’ve got a sweet baby on the way, have just welcomed one into your lives, have a small child already, or you’re here because you just love pretty pictures! Whatever category you may fall into, you won’t be disappointed! You’re in the right place and I’m so glad you’re here! My most popular session and why most of my clients come to me from all over the GTA. I am in the business of creating precious memories, and want to ensure that yours are truly magical. Each newborn session with my clients is personalized and custom designed to fit their needs and tastes. I keep my space very warm and comfortable for newborns. 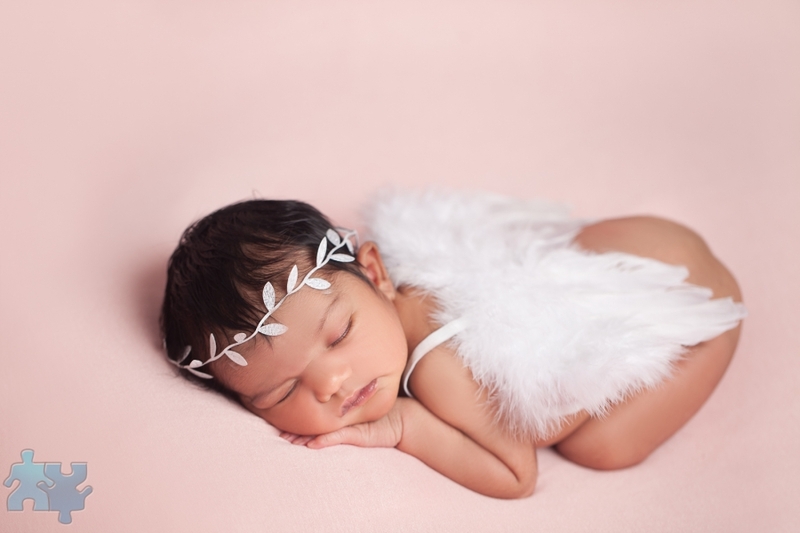 Each baby is different and every newborn session is unique and special as I customize the session to how your baby is feeling. There is a lot of improvising and patience with every session. I aim to make sure your baby is comfortable to be themselves and just relax weather they are sleeping or not. I absolutely love capturing them in their most natural moments, be it a big yawn or a nice long stretch. If they are sleepy enough even some cute poses. 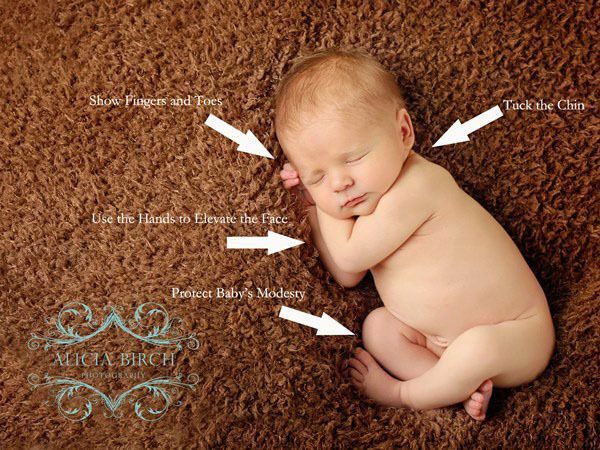 Each baby is unique, therefore every shot, pose or wrap will be special just for him or her. I have various colors parents can choose from; grey, light blue, navy, white, beige, brown, pink, purple and more. I also have adorable sports themed props for the little Jay’s and Leaf’s fans! No high pressure sales after the session, you may view the gallery from the comfort of your own home in privacy. With precise attention to detail and a personalized approach. I strive to capture those magical moments with timeless snapshots, from Mini Milestone Sessions to the 1 year Cake Smash it is loads of fun. Who says the cake smash is only for babies? It is fun for all ages! For ideas and inspiration check out my galleries and package options. The session starts with some portrait style images nicely dressed and then we move on to the cake smash, afterwards it is optional if you would like your baby to have a bubble bath in a vintage style tub. I provide a private feeding space for Mom and baby and even a space for entertaining any little siblings coming along. If this is the package you’re looking for get in touch with me to discuss your baby’s session in further detail. 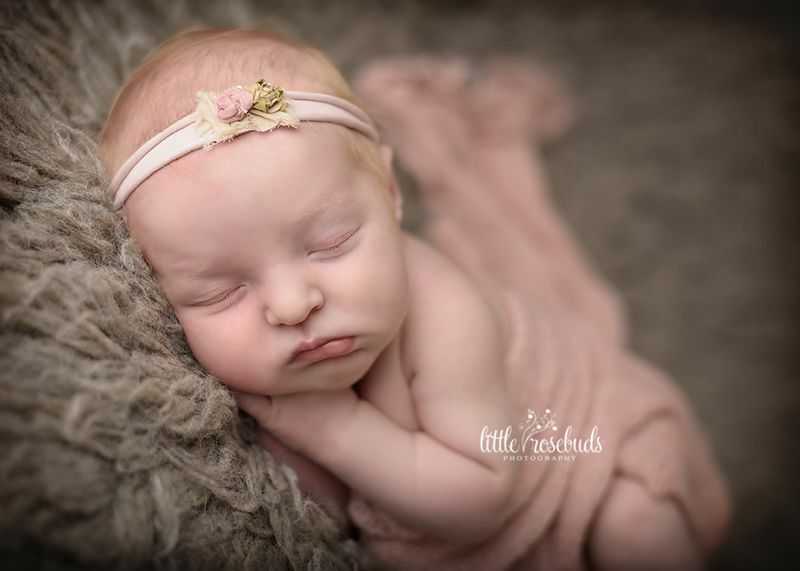 Recommended age for the platinum newborn session is between 5-14 days, however every baby is different and I have had very successful sessions with older babies. 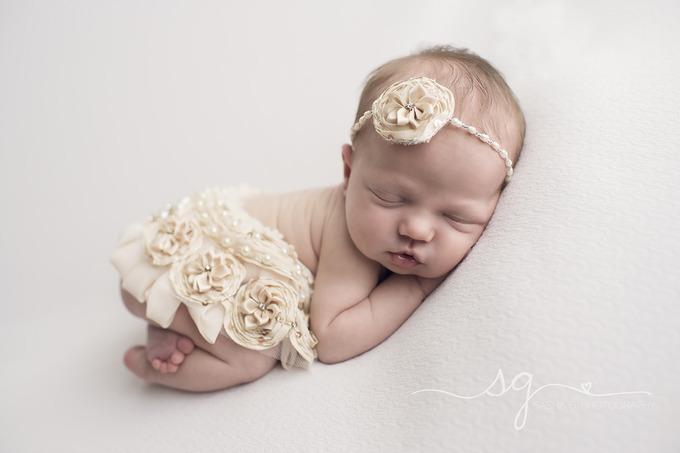 You may want to consider the gold or silver newborn session for newborns over 2 weeks. I also offer digital birth announcements which you may print for friends and family.